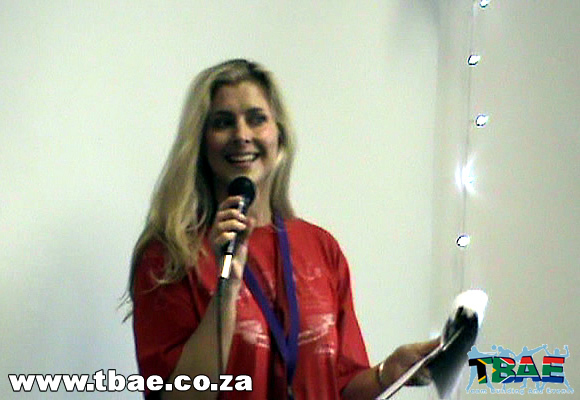 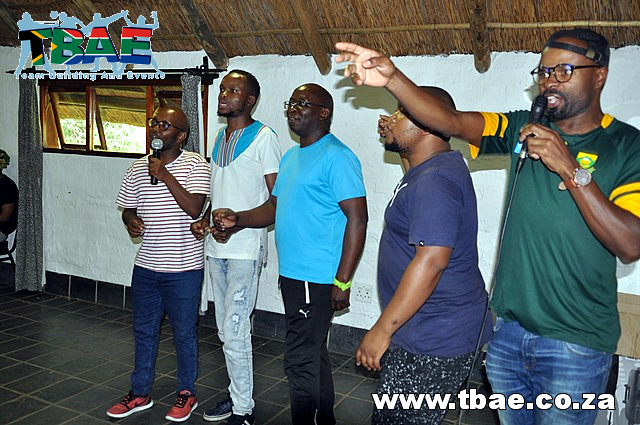 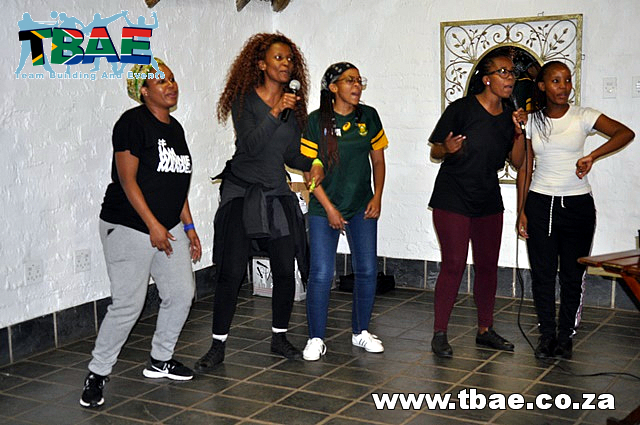 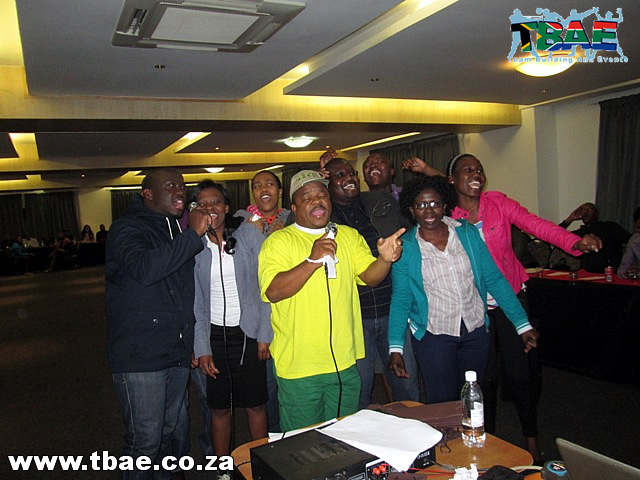 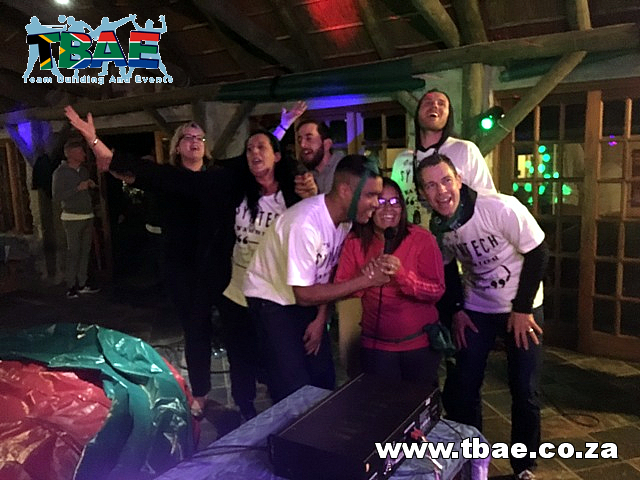 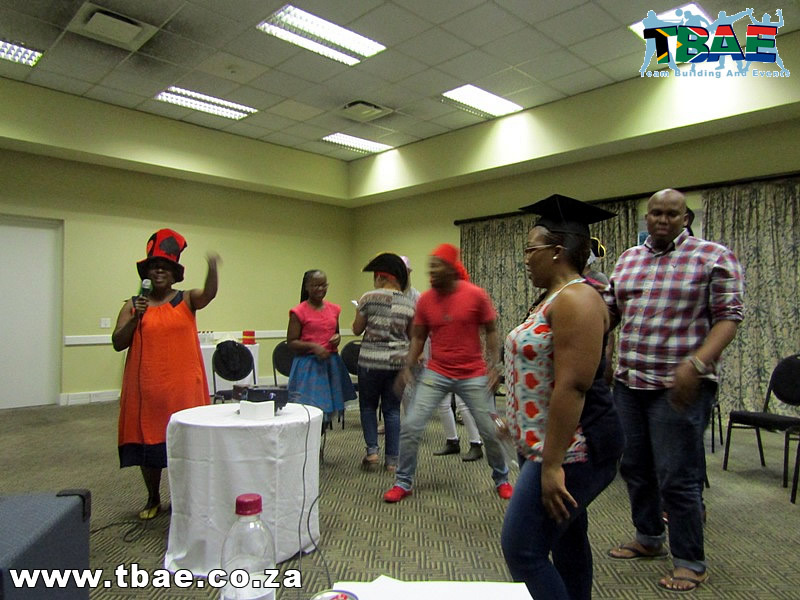 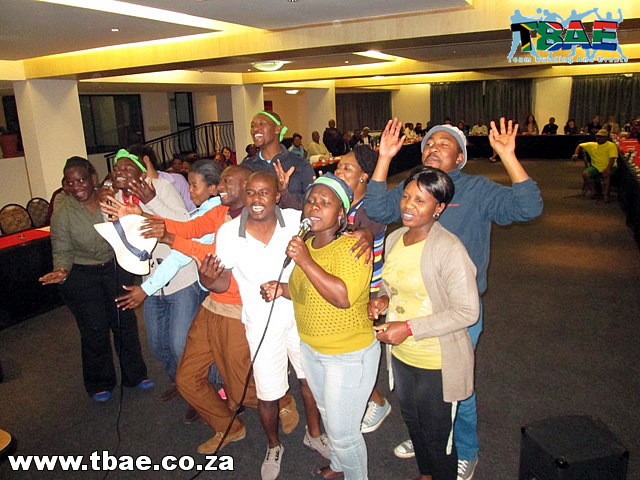 TBAE’s Karaoke Challenge team building activity is a great way for your team to get to know each other and bond together. 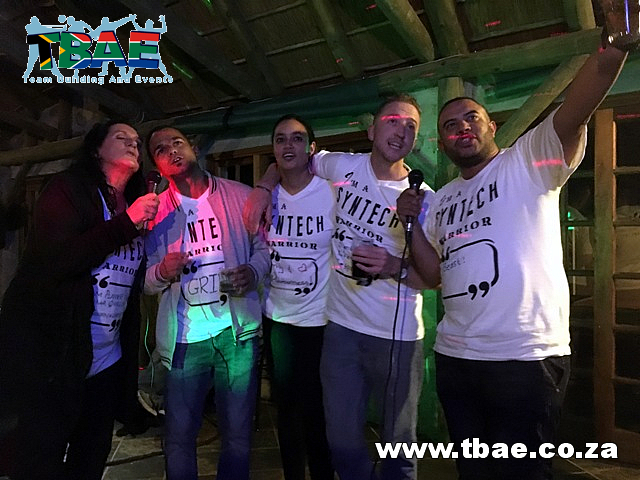 The Karaoke Challenge always results in a lot of laughter as fellow team members try and outdo each other to show off their singing talents. 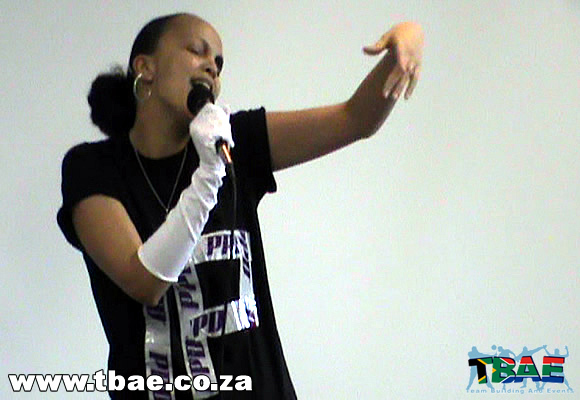 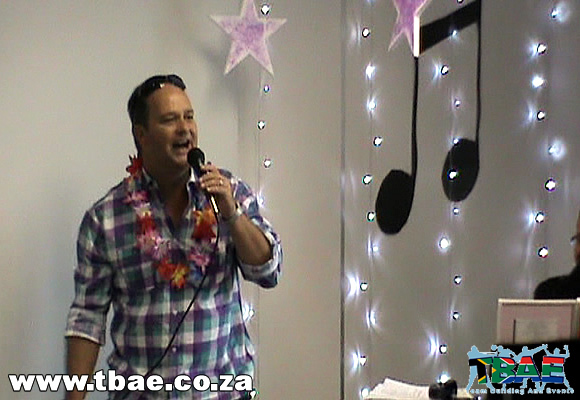 TBAE’s Karaoke Challenge is one of the best ways to get your team to laugh together. 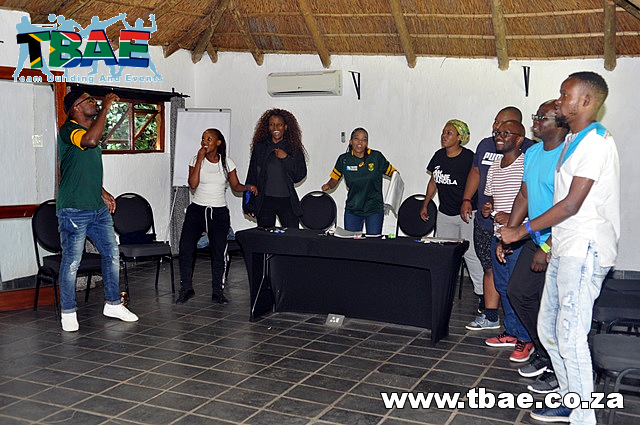 Laughter plays an important part in team building. 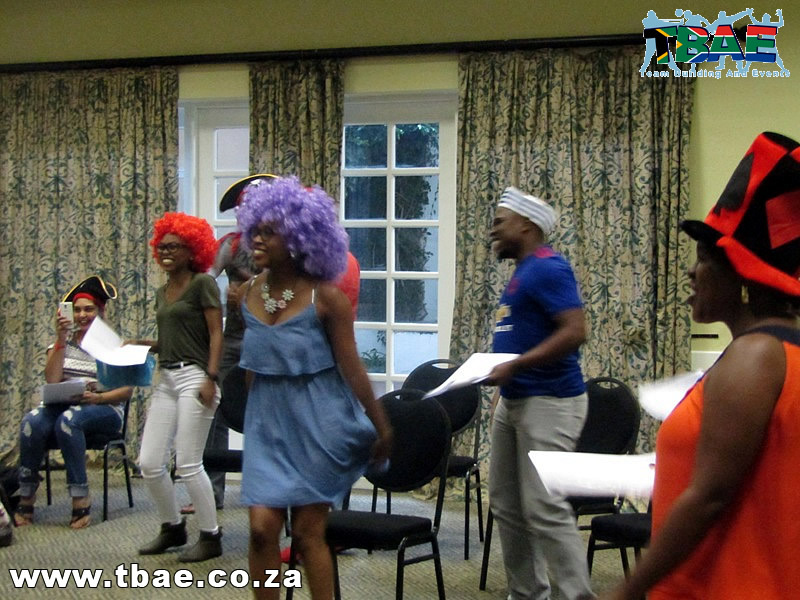 Laughter strengthens relationships by fostering emotional connections and positive feelings between team members. 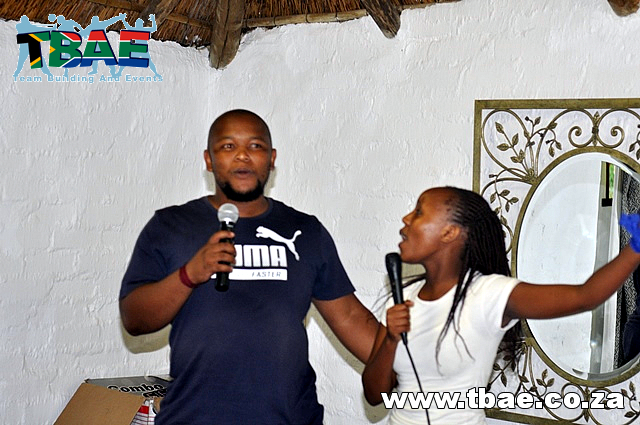 Laughing together creates a bond that acts as a buffer against stress and disagreements. 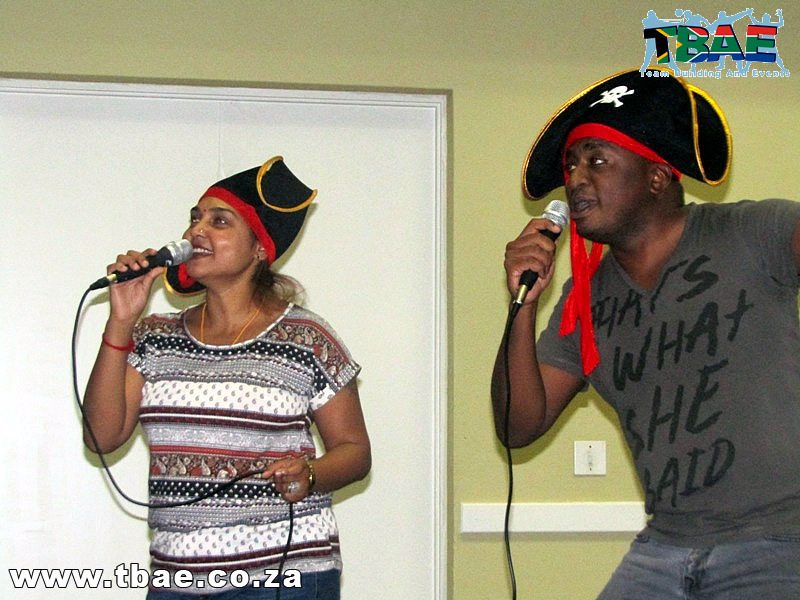 Shared laughter is also an excellent tool for keeping relationships fresh and building strong relationship bonds. 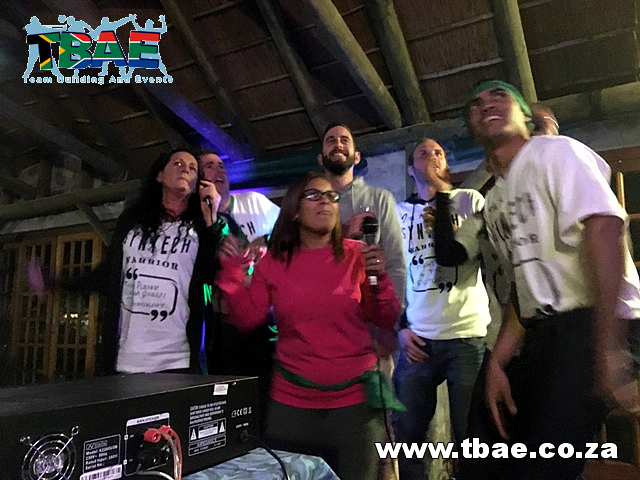 The Karaoke Challenge is also an excellent activity for encouraging the more withdrawn and shy team members to step outside their comfort zones. 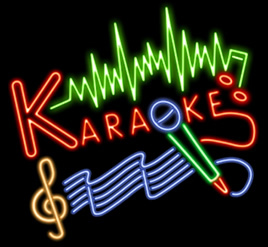 Fun and interesting facts about Karaoke.